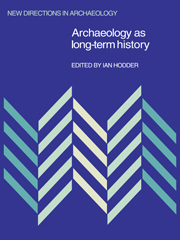 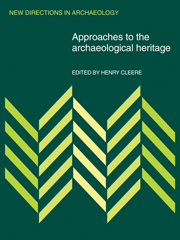 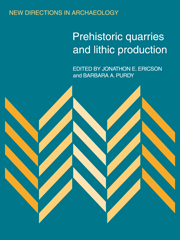 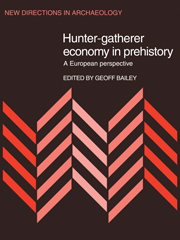 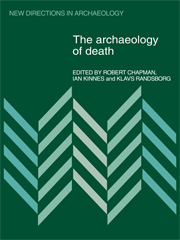 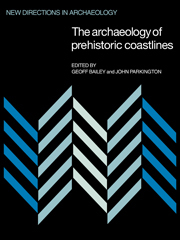 The books in this long established series treat issues at the cutting edge of archaeological theory and method. 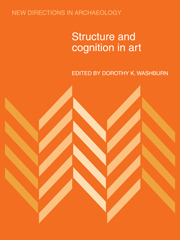 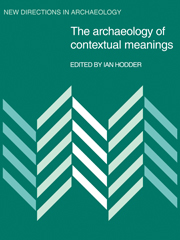 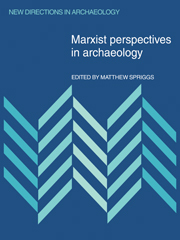 Archaeological research and thinking has been transformed in recent years, often through contact with other disciplines in the human and environmental sciences, and students and professional scholars alike have welcomed the critical reviews of new directions in archaeological thought which these books provide. 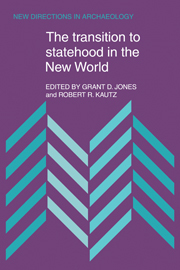 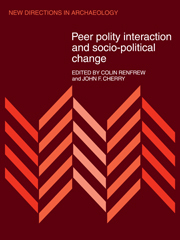 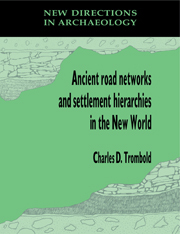 Each volume carries an editorial overview, followed by expert case studies, and includes an extensive bibliography. 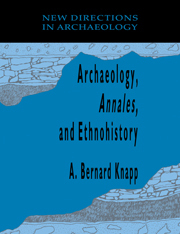 Receive email alerts on new books, offers and news in New Directions in Archaeology.